Again, it's not conventional, but that's why Tinga stands out in the first place. 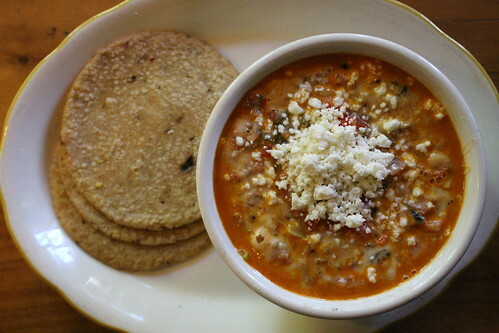 The ingredients he uses are great, the flavors are bold and those tortillas are great. 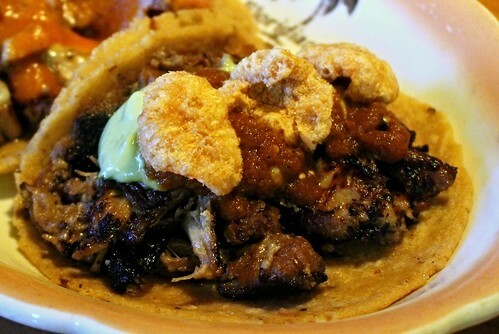 If you're craving tacos and can't go far from the area, you can't go wrong with Tinga. 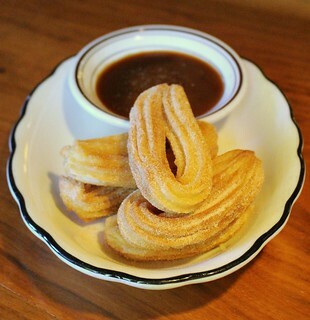 For dessert, churros with homemade caramel sauce. 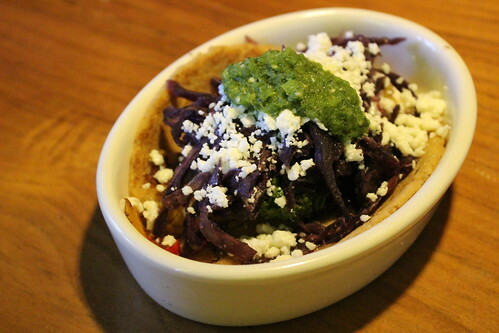 Tinga takes traditional preparations of the basics, like handmade tortillas, and uses it to create innovative tacos. 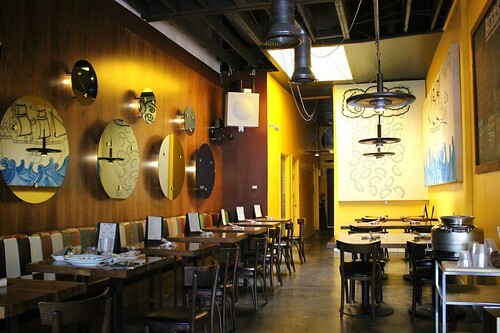 They also serve craft beers along with dirty horchata and aguas frescas (also made fresh daily).